princess. hmmmmm,set of 画像 によって me..... Wallpaper and background images in the ディズニー Leading Ladies club tagged: disney disney heroine mulan disney princess disney girls fanpop. 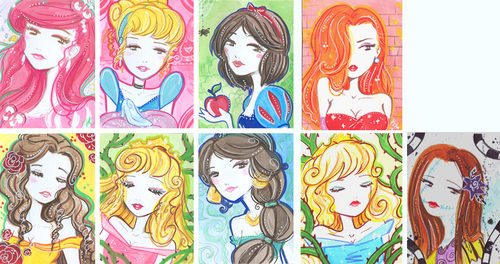 So cooool but can anybody give me a list of the princesses left to right?